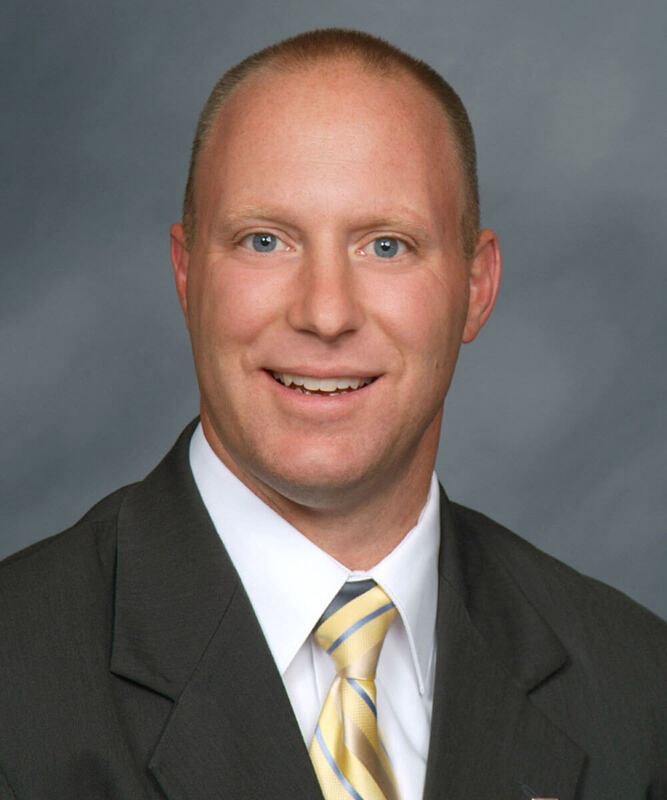 Ed Foltz graduated with honors from Alma College in 1996 with a degree in Economics, and earned his life insurance licenses and industry registrations. He joined American General Financial Group as a retirement planning specialist, and moved to Frankenmuth shortly thereafter, where he began working with individuals and small businesses on retirement planning. Ed earned his industry registrations which allow him to handle individual stock and bond trades, in early 2001. Joining Rummel Insurance Agency in 2001, Ed works with individuals and businesses with life insurance, health insurance and financial related matters. 2007 saw Ed complete all course work and exams required to receive the Certified Financial Planner™ designation. Outside of work includes participation in community organizations such as serving as President of Frankenmuth Jaycees in 2001, event director of the 2003 and 2004 Volksläufe, Frankenmuth Rotary Noon member, and member of the City of Frankenmuth Parks and Recreation Commission since 2003. However, the main focus of time away from work is family oriented keeping up with his wife and the numerous activities of the girls of various ages.